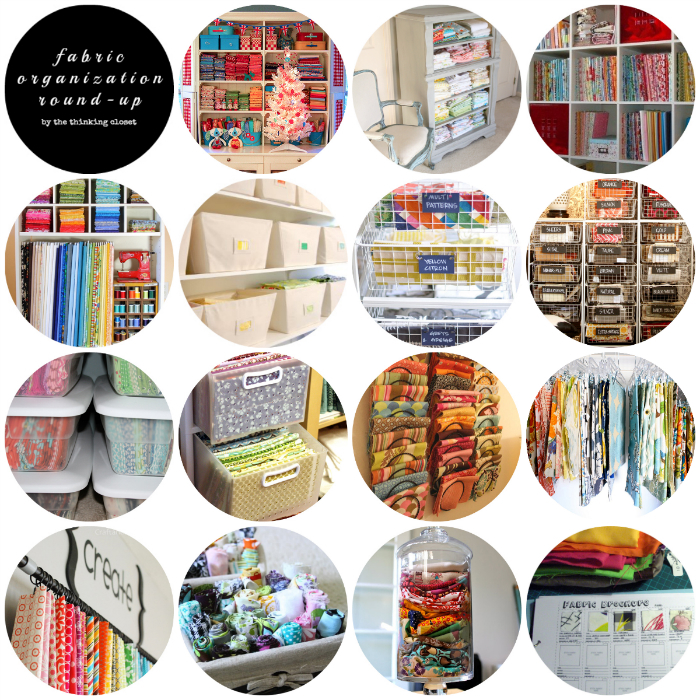 Thanks so much for featuring my round-up, friends at The daily seam! I’m honored. Also, just followed y’all across social media; love your site!